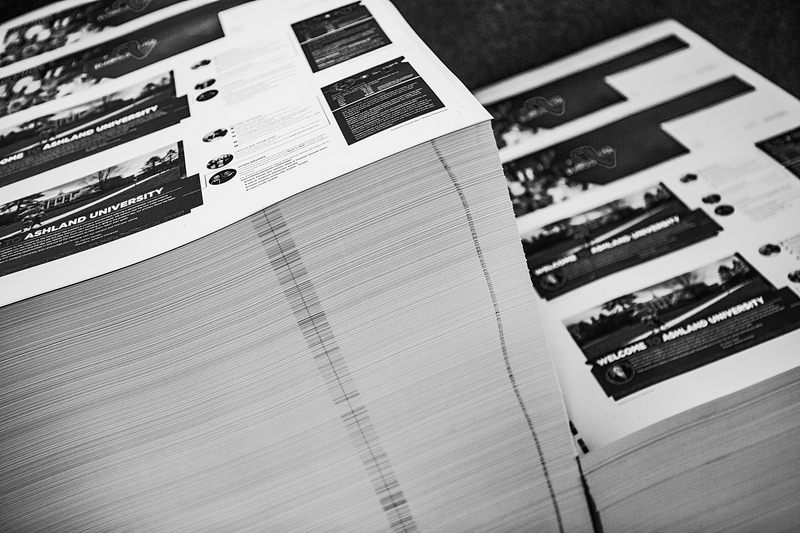 Commercial Printing, Fulfillment & Mailing, All In-House. Metzgers Makes You Look Good! Metzgers is your marketing solutions provider, specializing in multi-format commercial printing, cross-media marketing, and fulfillment services. At Metzgers, we thrive on providing innovative solutions and quality service. We invite you to tour our site to get an idea of the tremendous range of services we offer. With Metzgers, we get the support of a big business without sacrificing the personal connections we enjoy making with our partners. From wearables to print collateral, their team handles each project with the precision and care it deserves. Metzgers has truly been an invaluable partner in the dissemination and maintenance of our brands. We are always impressed with Metzgers’ level of professionalism and the superior quality of their work. They are very punctual and gracious no matter how elaborate the project. I highly recommend them to any company. What a quality group of people you have working there! The printing quality is really stunning. The customer service is second to none. I look forward to the next project with Metzgers. Your team continues to do an awesome job for Key. The attention to detail and the corrections done to improve our future mailings are a big help. Thanks for the great team you have created! Contact an account manager to talk about solutions!